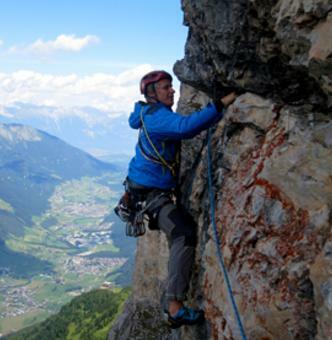 No any other valley in Tyrol offers via ferrata trails and climbing gardens in such quantity and variety. 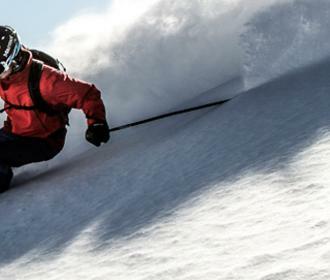 Beginners as well as professionals will get their special kick in the secured cliffs of the Stubaital, as some of the routes come with fascinatingly exposed passages. 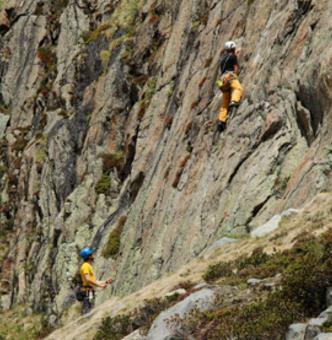 In the Schlick 2000 or in the area of the Franz-Senn-Hütte in the Stubai there is a variety of challenging alpine climbing routes and some hook-secured multi-rope routes. 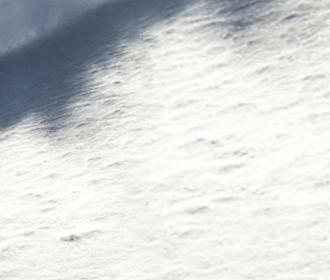 In winter, mountaineers particularly value the ice fall climbing. 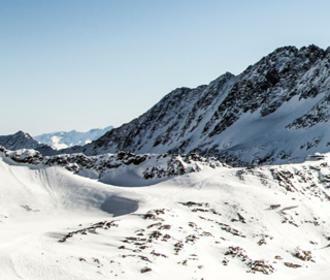 Beginners can try out that sport at the ice climbing tower at the Stubai Glacier, also on occasion of a course offered by mountain guides. Alternatively, you can check out the indoor climbing hall in Fulpmes in winter. 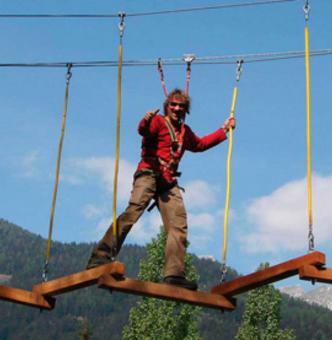 The Adventure Park in Fulpmes, the largest high wire garden in Tyrol, offers 130 exercises across 13 parcours, where both children as well as professional athletes will have fun, as they can meet the ski jumping stars of the Stubaital, Gregor Schlierenzauer or Andreas Kofler, there from time to time. 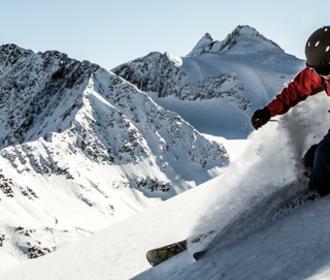 The Stubai mountain world is stunningly beautiful, but mountains also pose risks. Proper preparation, adapted behaviour in nature, observation of the weather, knowledge of the area and of how to use safety equipment as well as experience.